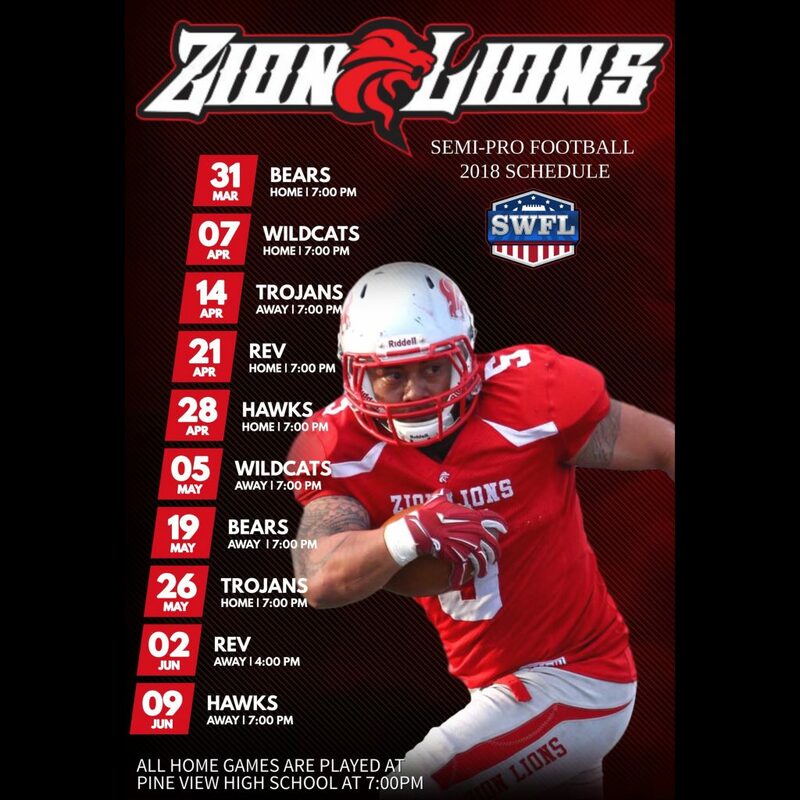 ST. GEORGE – The Zion Lions begin their season tonight, with a lot of new facets to St. George’s only local semipro football team and the league it plays in. Two changes, in particular, are monumental this season for Zion. First, due to league strife and a lack of balance (among other issues), the Lions have left the Rocky Mountain Football League, along with two other marquee programs (the Wasatch Revolution and the Utah Wildcats). 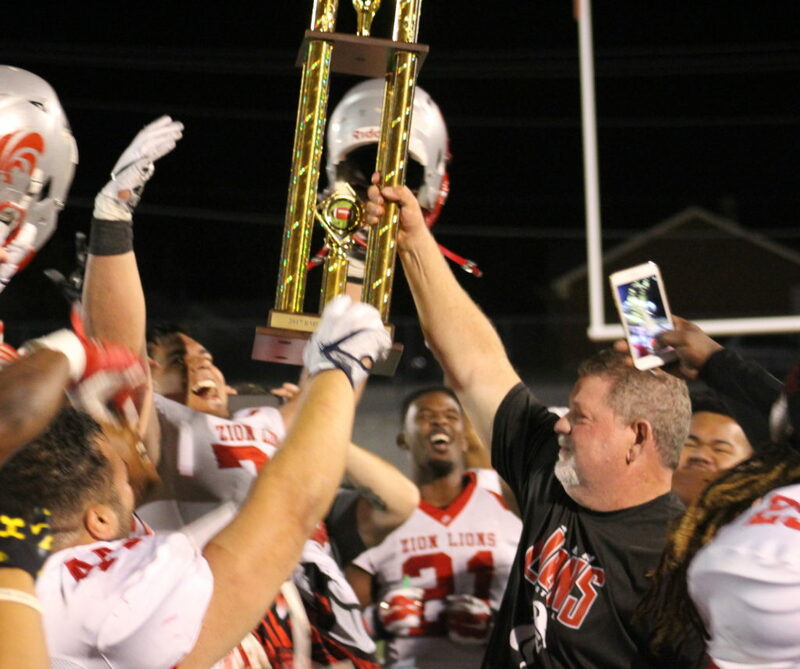 The Lions, Rev and Wildcats have joined the South Western Football League and will play other league members the Vegas Hawks and the Las Vegas Trojans as well as the new team in Cedar City, the Cedar Bears. Zion will play all five other teams in the league twice during the regular season, beginning with tonight’s season opener against the Cedar City Bears at Pine View High’s Panther Stadium at 7 p.m. The other big change for the Lions is the absence of star fixture Misi Tupe. The former Texas A&M standout, who has been league MVP and a key member of the Lions run to four straight RMFL championship games (and last year’s RMFL title), has finally hung up his cleats. He started at linebacker and was also a key cog on offense, sharing time at quarterback with Diarra Fields. 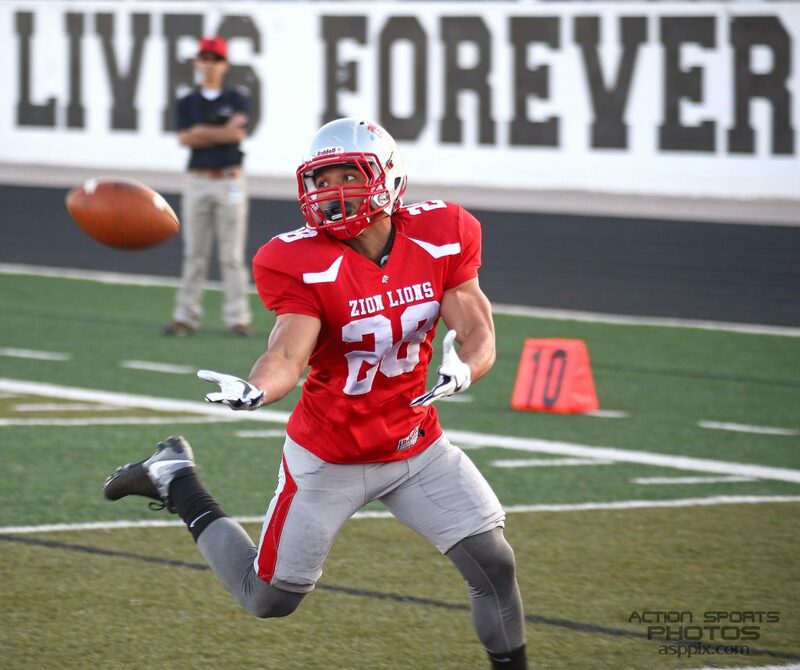 Tupe threw the game-winning touchdown in the final moments against Wasatch in last year’s championship game, and has been offensive MVP in the RMFL. Fields also decided not to play this season, which leaves the quarterback spot open for Michael Matalolo. A former running back, Matalolo played just a few downs at quarterback last season. The Lions led the RMFL in scoring (29.4 points a game) and rushing (181.5 yards a game) last season. Prentiss Miller, the former Pine View star, averaged 8.0 yards per carry last season. He’ll anchor the rushing attack this season for Zion. Bruising running back Rimo Mapu is also back. He rushed for 207 yards and averaged 8.3 yards per carry last season. Justin Fulton and Bailey Glass are back as wide receivers on the team. The two combined for 292 yards and five touchdowns last season. Zion’s defense, which gave up just 17 points a game last year, will be anchored by linebackers Taris Schramm and Dave Bishoff, and defensive lineman Isaako Aatui. Schramm led the RMFL in tackles last season with 55.5 and Aatui was second with 41, including four for loss. Bishoff had 33 tackles, fourth in the RMFL. Also back is speedster Brandon Thompson. Aatui and Thompson had three sacks each last year. Martavius Mallory, one of the league’s top defensive backs, is also back. 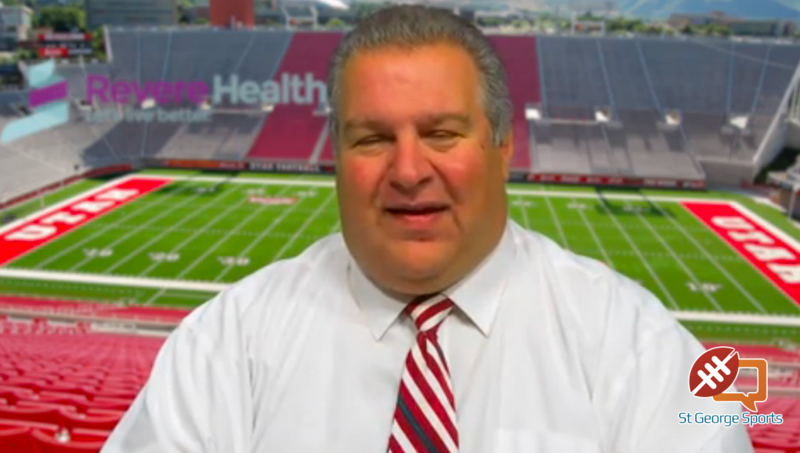 The Lions, who are owned and coached by Dr. Dale Stott, also play at home next Saturday night as the Utah Wildcats visit Panther Stadium. On Apr. 14, Zion plays its first road game with a visit to the Las Vegas Trojans. Tonight’s opponent, the Cedar City Bears, are an expansion team and are owned by player/owner Mario Molina. They will play their home games on the grass at Cedar High School.